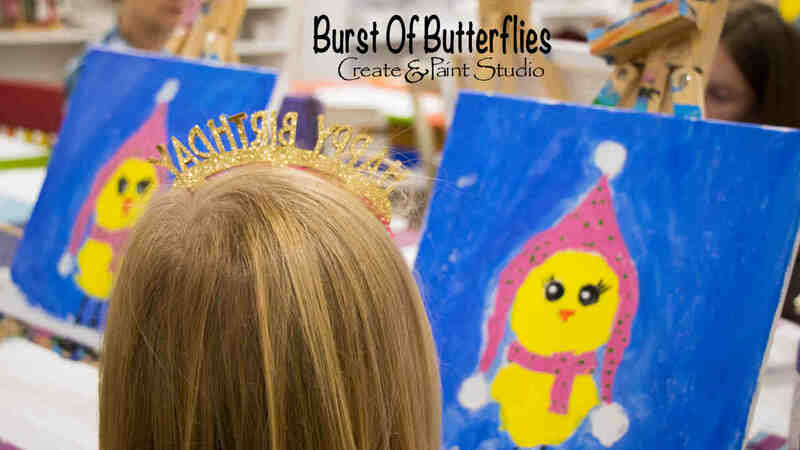 WHAT: Super fun canvas design on 12×12 inch stretched canvas or 10×12 wood board. All supplies included for this instructed canvas class. Kids will love the results and go home with a fun piece of art to hang on their wall. Bring snacks, drinks or even an Ice Cream Sandwich from Ice Cream Sammies.